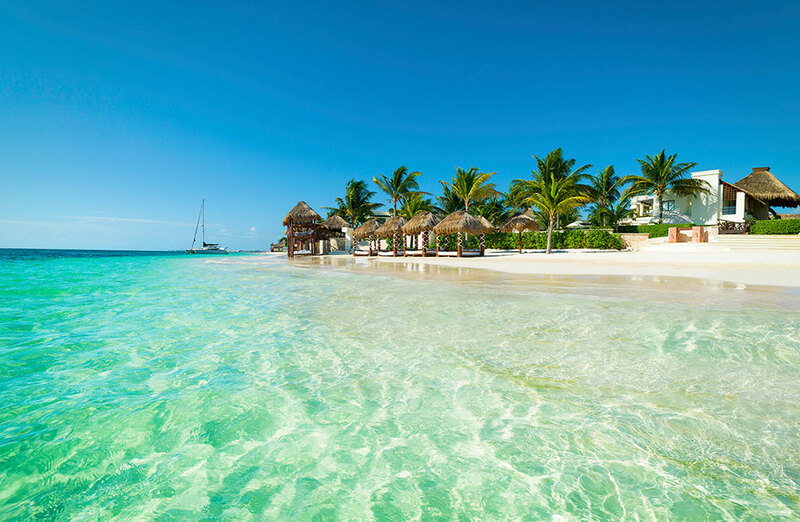 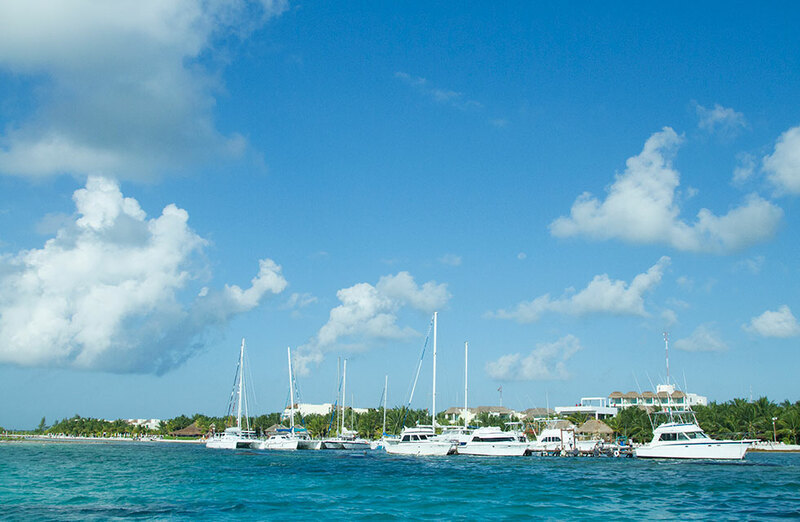 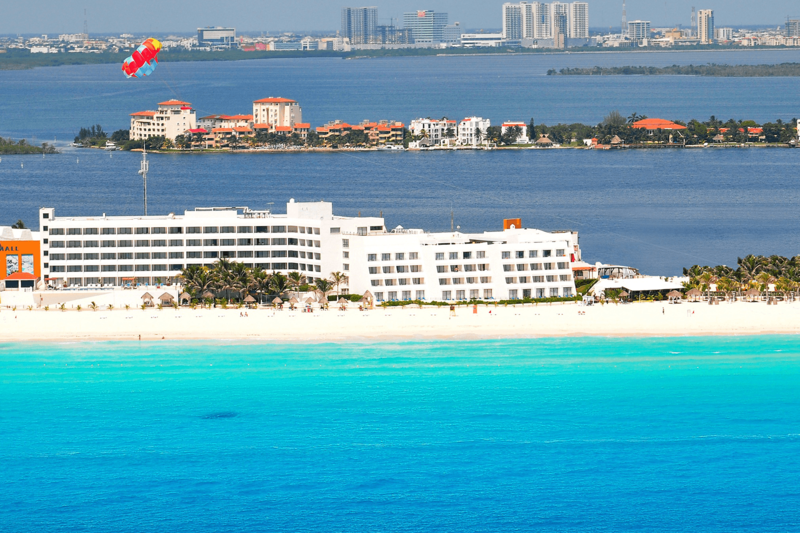 Breathtaking Wedding Venues in Riviera Maya and Cancun. 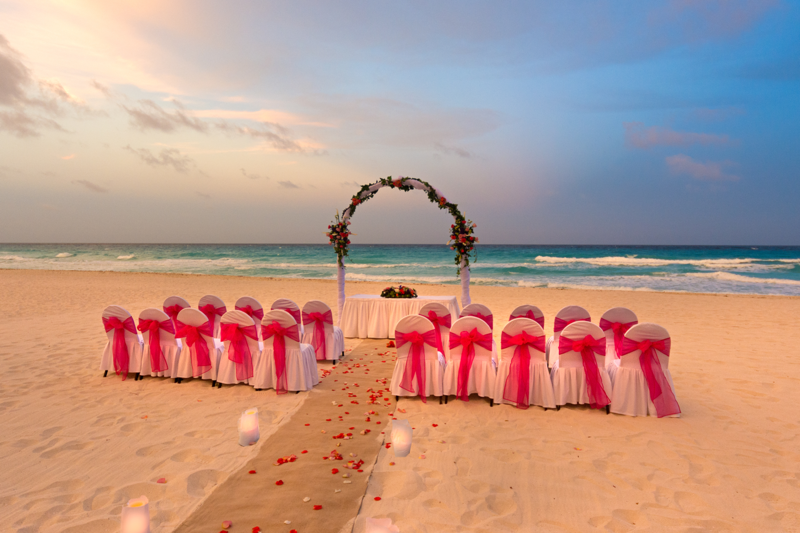 Congratulations, you have decided to take the plunge and tie the knot! 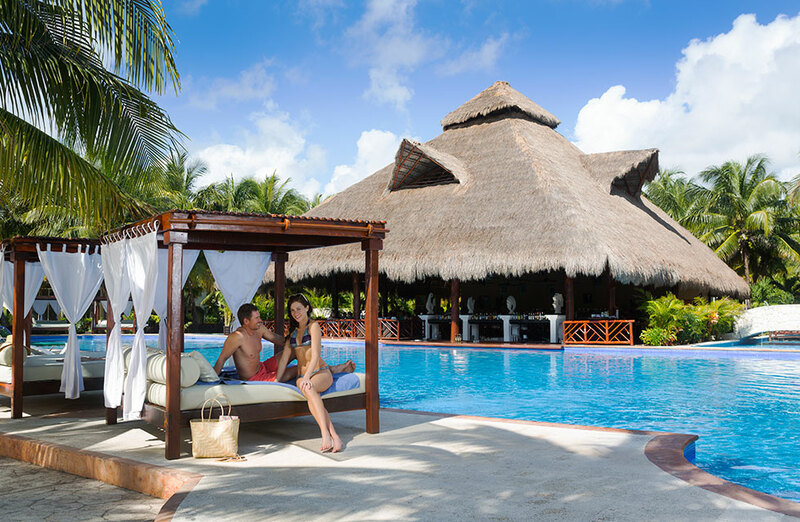 It's time to start planning your wedding in Riviera Maya, and this is the right place if you have dreamed with getting married in a romantic tropical wedding destination. 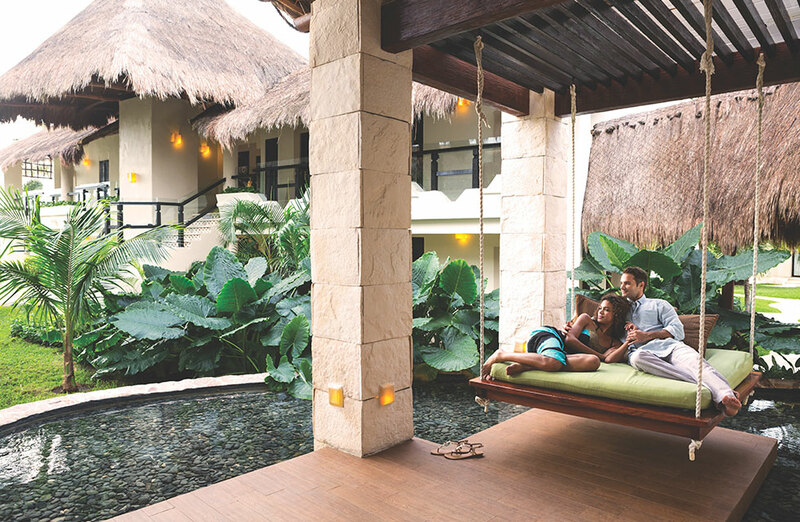 Our selection of recommended luxury hotels and our exclusive Gourmet Inclusive® experience are the perfect blend to live an unparalleled romantic story. 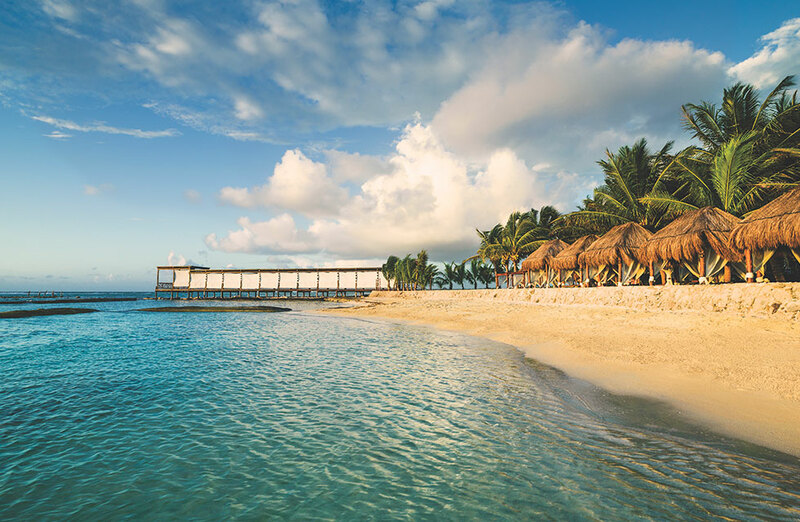 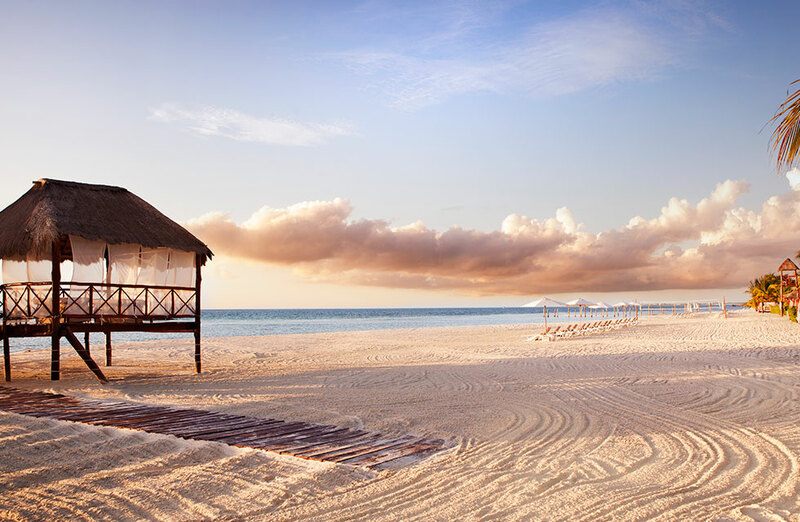 Say “I do” in an oceanfront gazebo adorned with colourful flowers, feeling the sand under your bare feet by the swaying palm trees, or at an elevated terrace with a breathtaking view of the Mexican Caribbean. 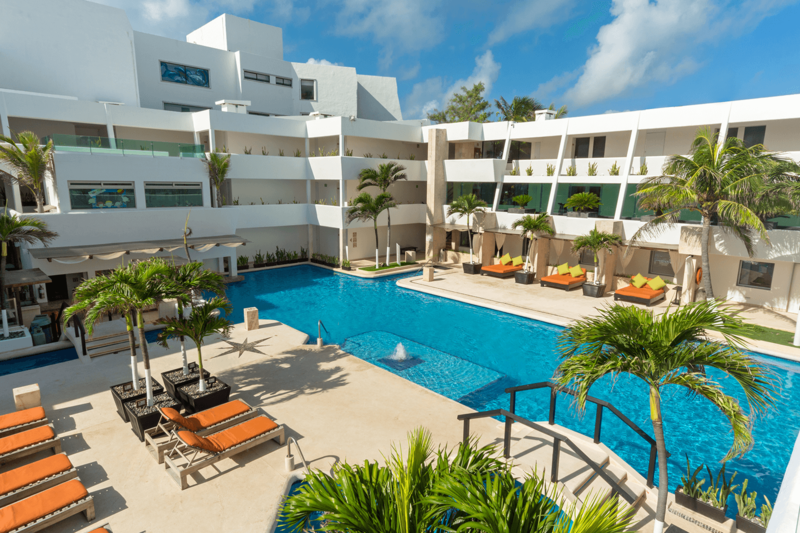 Generations Riviera Maya is the perfect choice for you and your wedding party to indulge in a comfortable and exclusive accommodation. 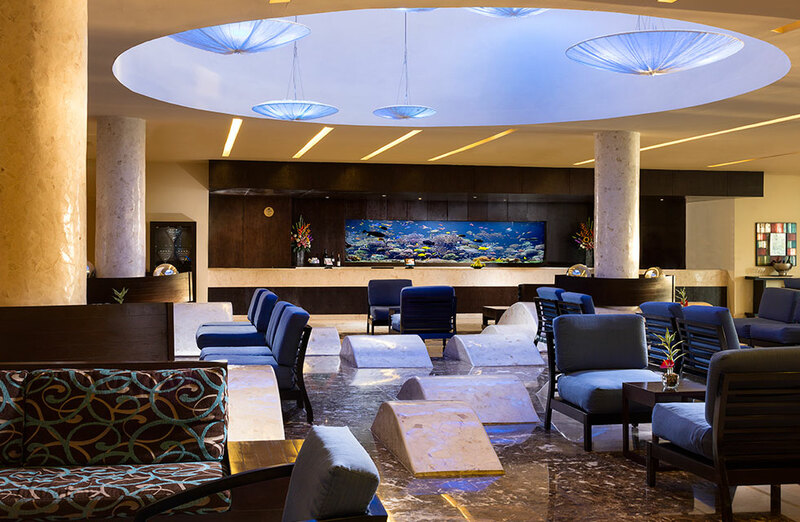 Spacious and elegant suites with the dimensions you need to unwind and delight with the pleasures of the Karisma Gourmet Inclusive Experience®: 24-hour gourmet delicacies and world class beverages, special in-suite amenities for children and for the little ones, butler service, and a first class personalized service and assistance that will make your stay unparalleled. 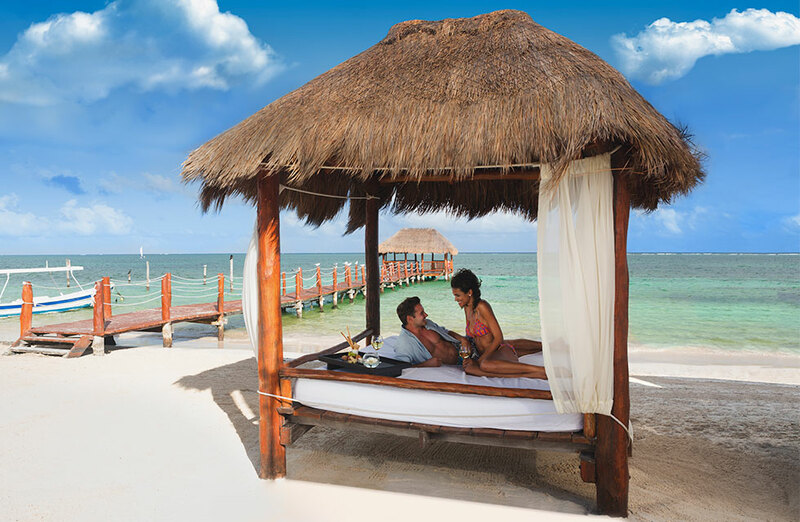 Adults (18+ years old) will also be able to enjoy the facilities of its sister properties: El Dorado Casitas Royale, and El Dorado Royale, located a few steps from the Resort, and being pampered by the massages and treatments of the Naay Spa, while the children and the little ones are being taken care of and having fun at the Eko Kids club, a space where fun is unlimited and they will also learn about the environment. 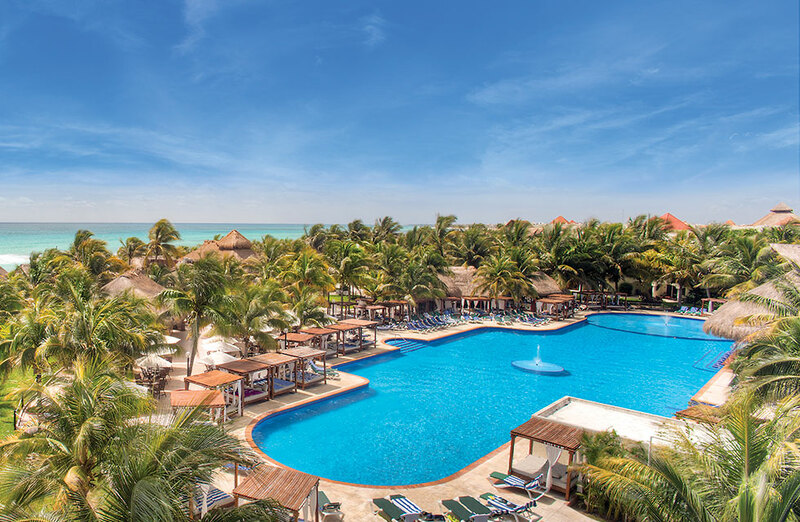 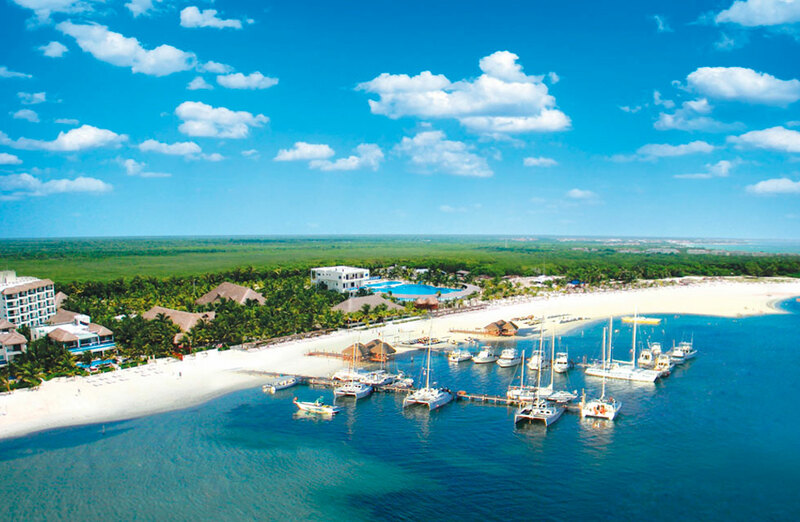 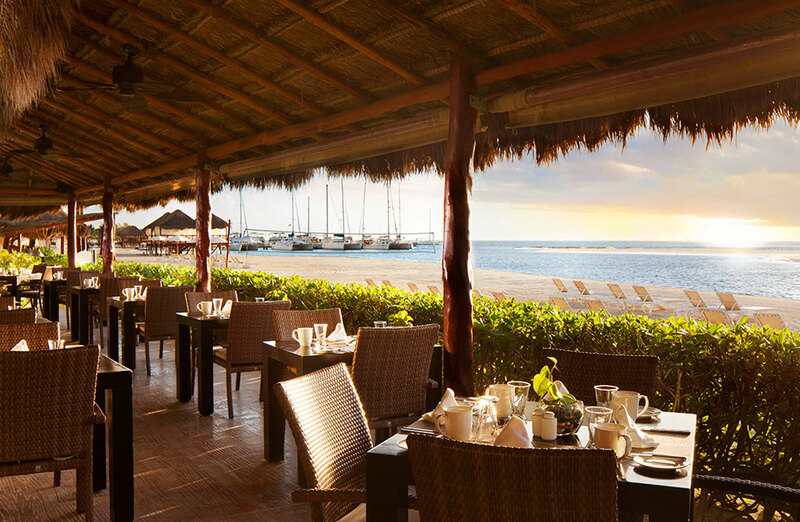 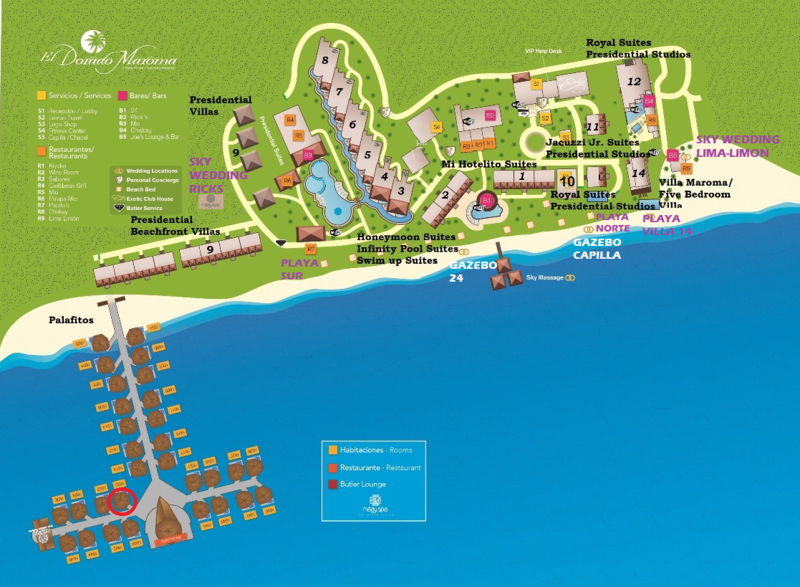 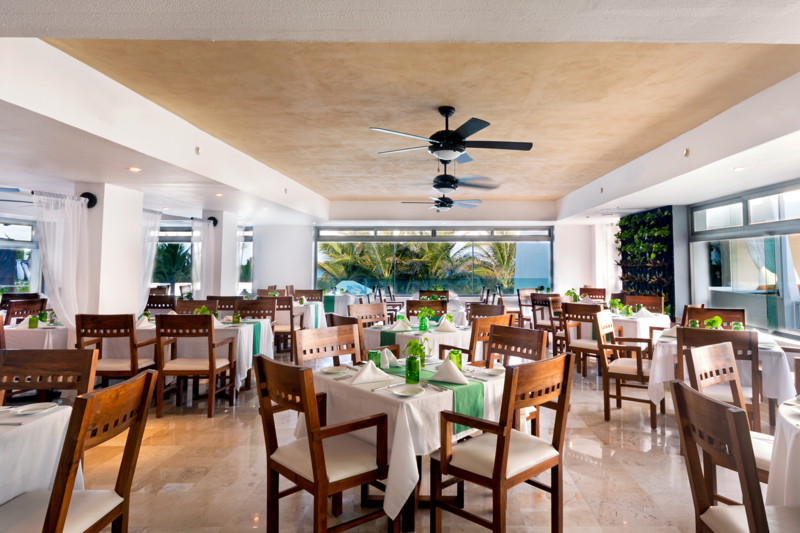 Located on one of the most beautiful beaches in the world, and beside El Dorado Maroma a Beachfront Resort, it is the perfect place to host events for up to 500 guests. 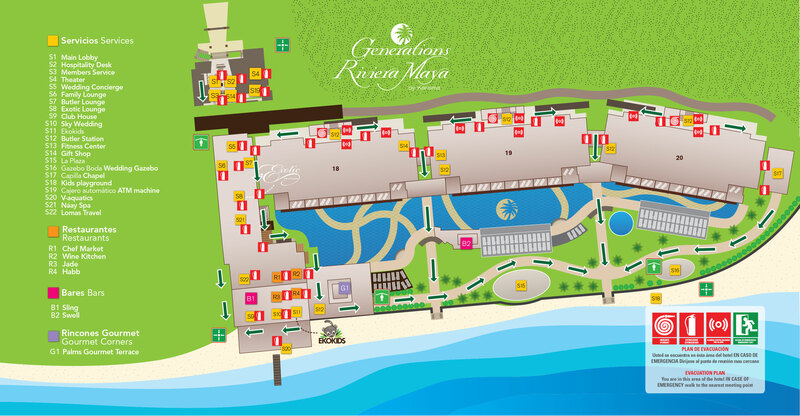 The most comprehensive activity centre in Riviera Maya counts with event rooms and open spaces, an exotic natural setting and great service, all you need to make your celebration memorable. 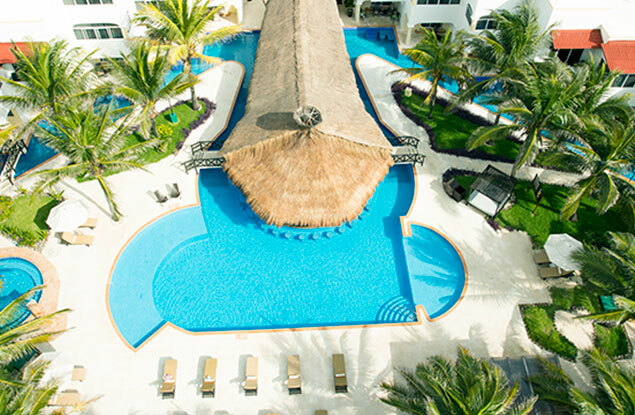 A family-friendly boutique-style property located in Riviera Maya; an oasis that caters to families and couples that desire a refined and intimate Gourmet inclusive® experience. 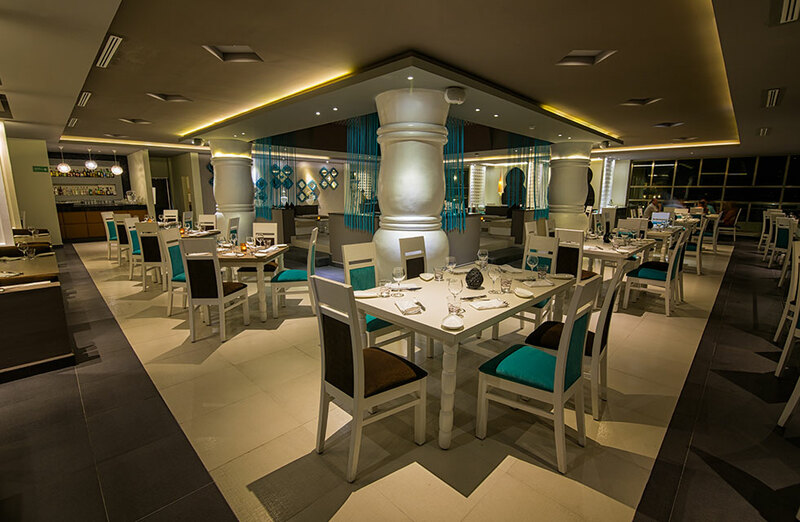 The youngest members of your wedding party can enjoy the Nickelodeon themed activities and dining experiences, as you delight in the à la carte options of its luscious restaurants. 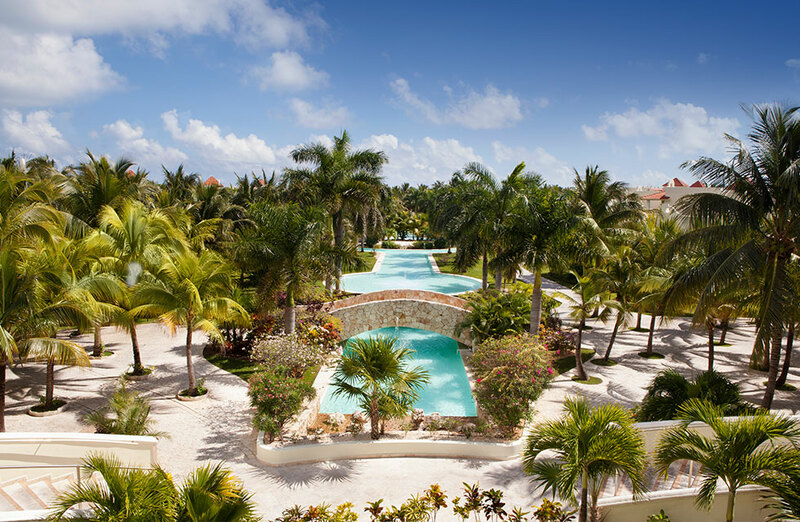 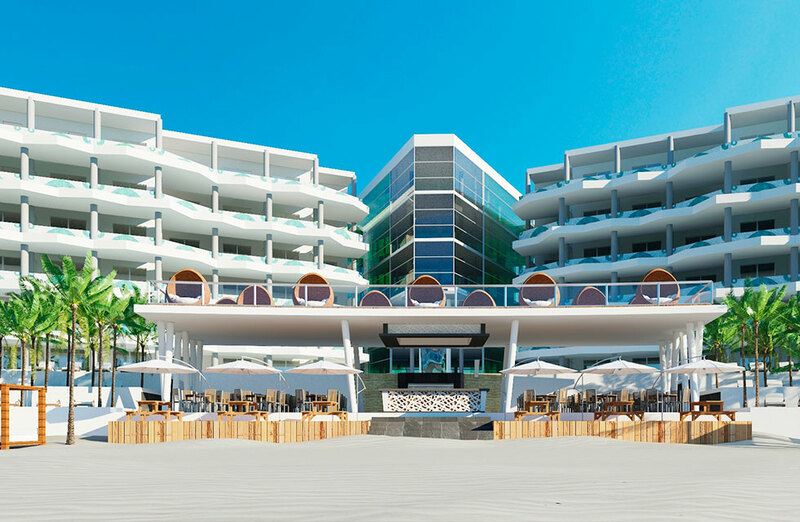 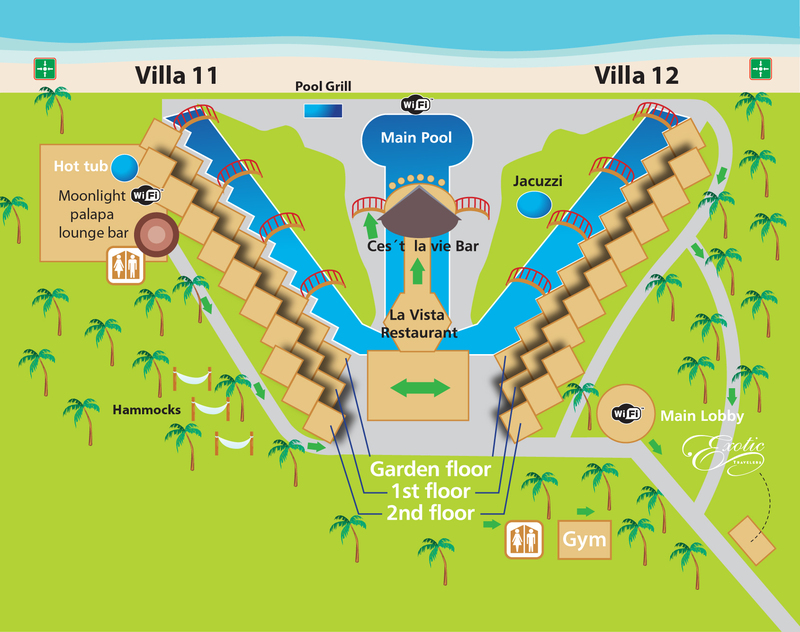 A refined multi-generational resort in which every guest is treated like royalty. 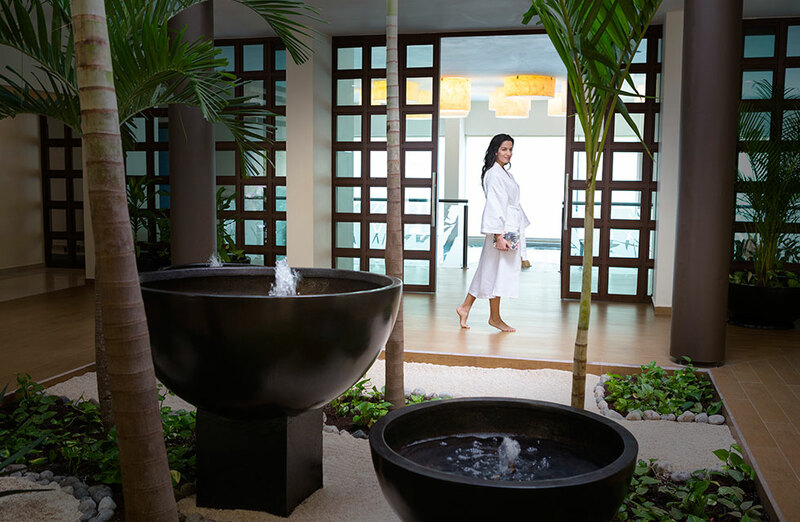 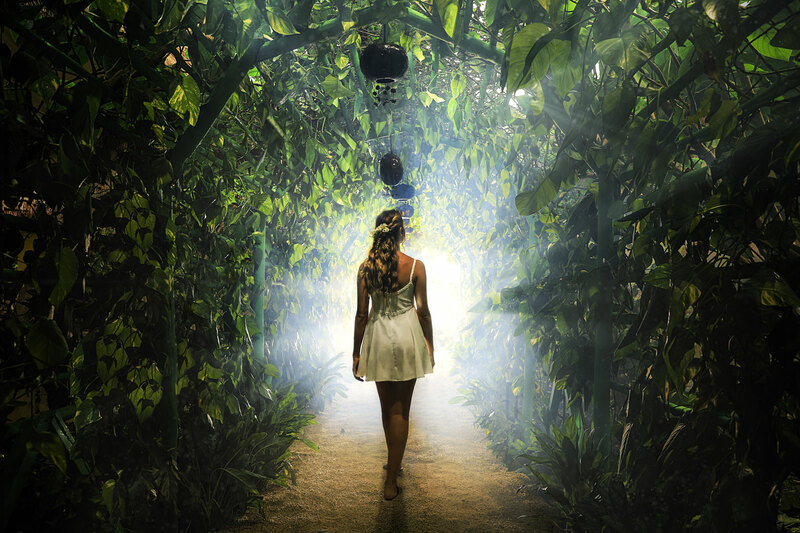 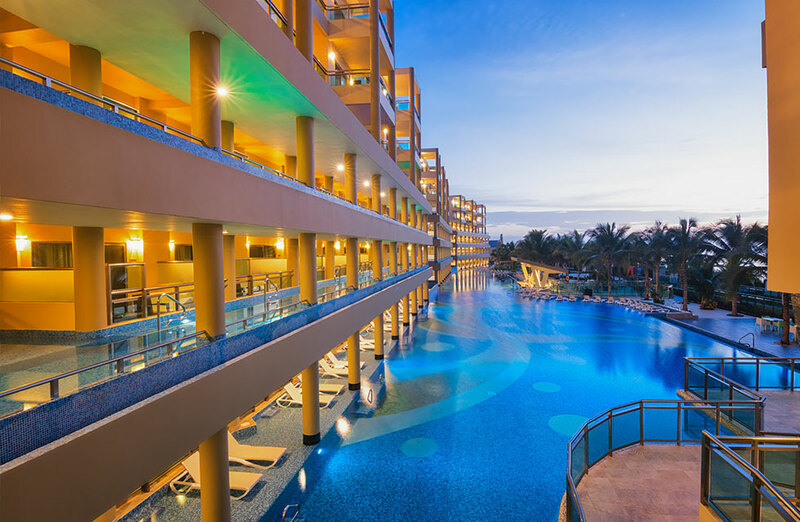 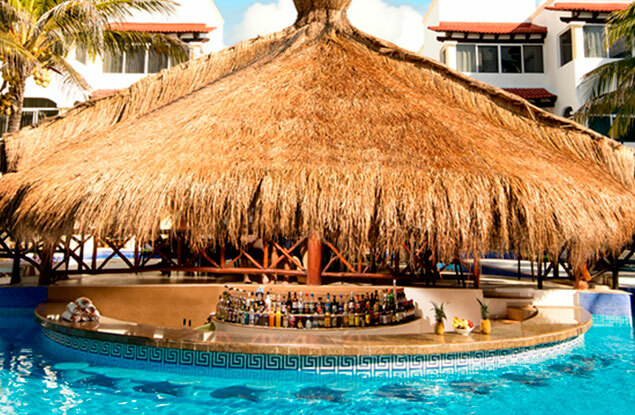 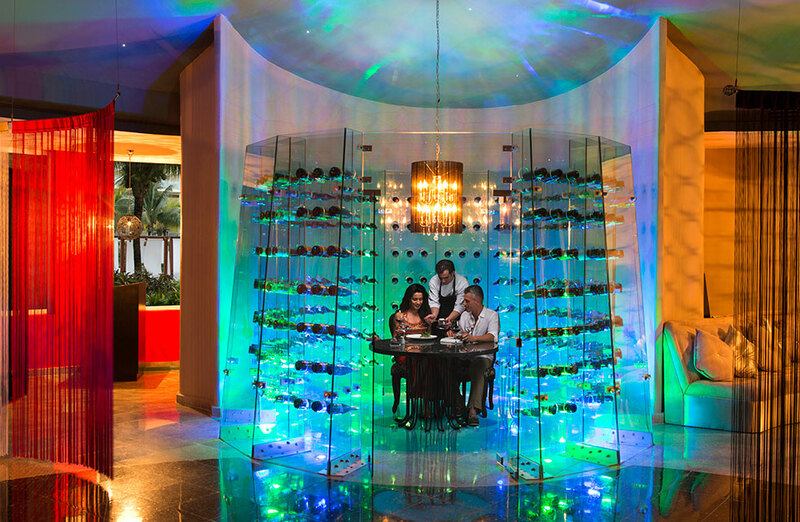 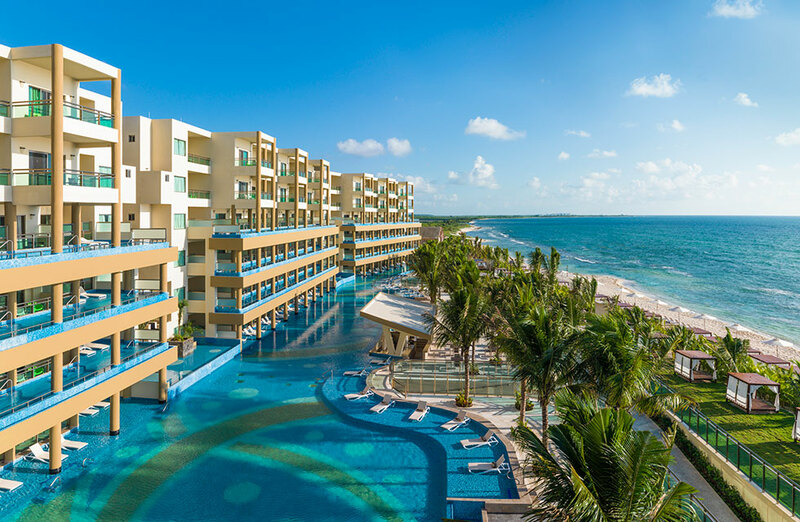 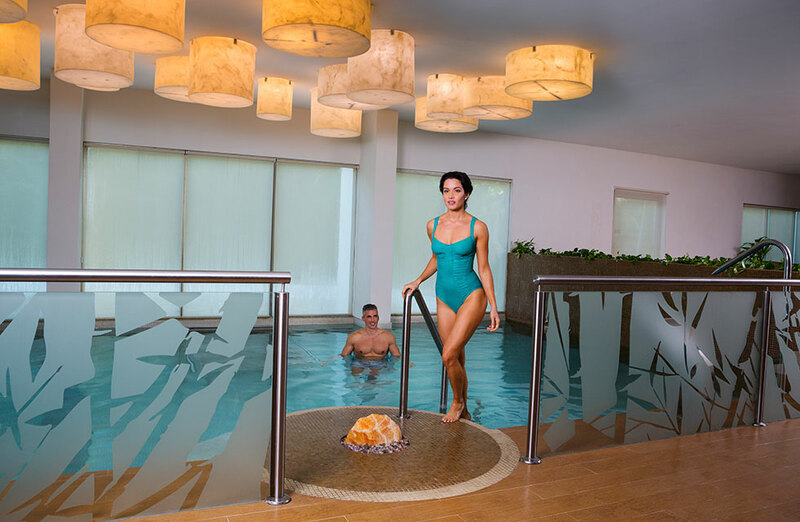 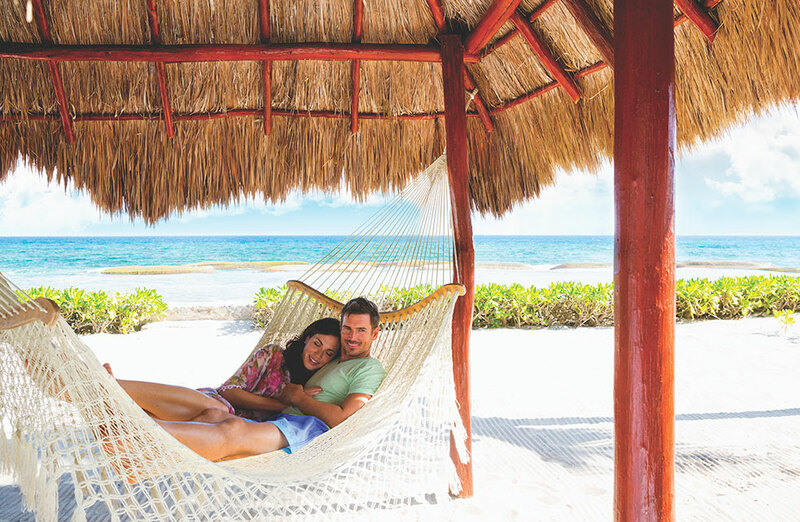 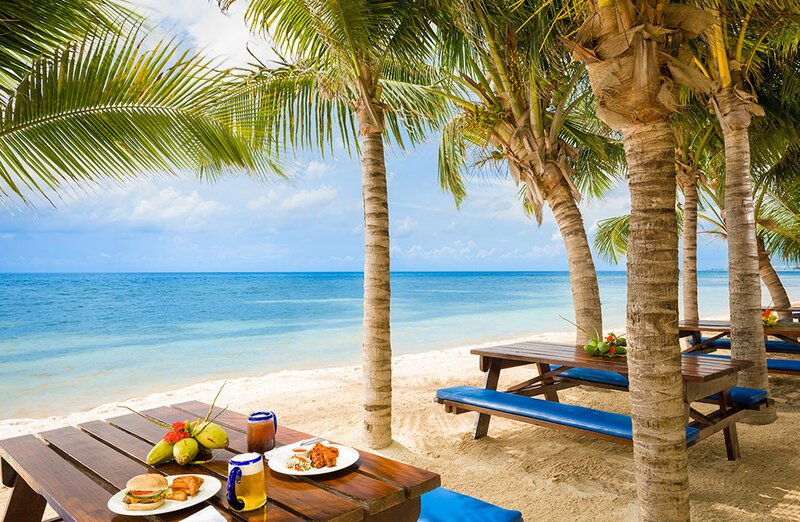 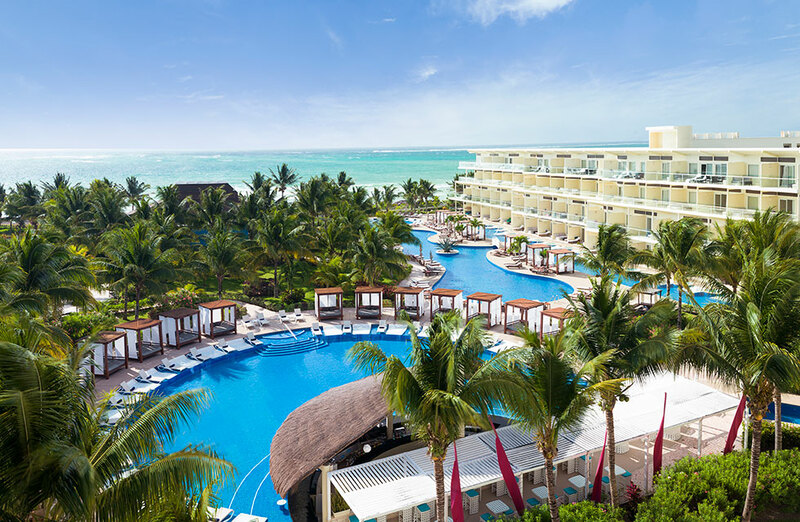 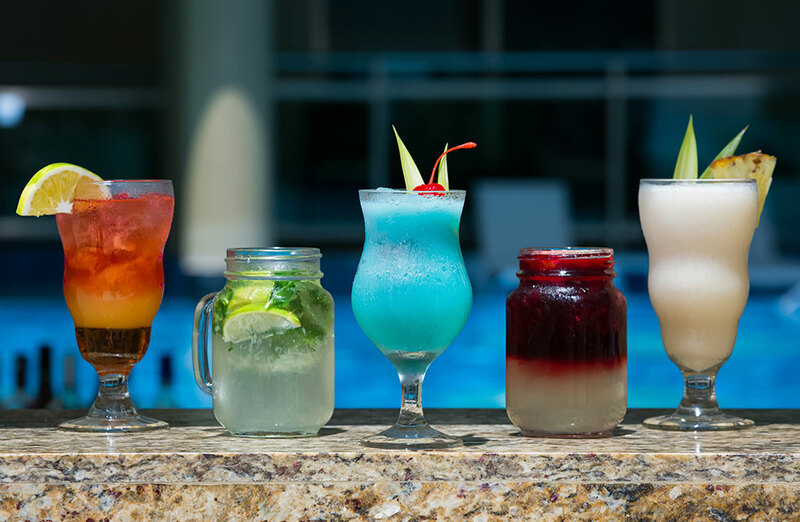 At Azul Sensatori you will live a delightful Gourmet Inclusive stay with commodities that include Jacuzzi® Suites, gourmet cuisine and world-class Vassa Spa, the fanciful Nickelodeon experience, one of the most alluring beaches in Riviera Maya.